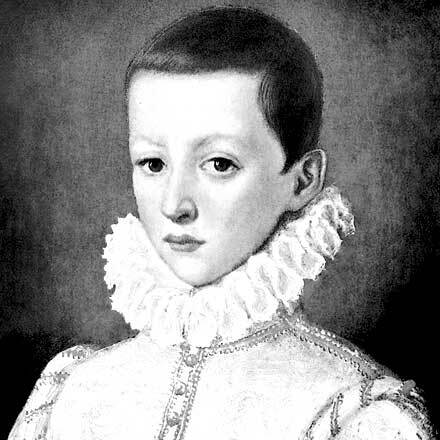 Born in 1568 into a noble family, at the age of 17, he joined the Society of Jesus in Rome. His tomb is located at the altar on the right side, a work of art by Andrea Pozzo. Today, Saint Aloysius would say: “Disregard mediocrity!”. In fact, he lived his life embracing all risks and opportunities in order to give himself to others as opposed to the logic of comfort and power. Despite being noble, he followed his deep desire to “be a lord following the Lord”. He abandoned everything in order to join the Society of Jesus where he lived and worked in charitable love and study. His death as a result of the plague is the culmination of his love and service to the sick. The church of Saint Ignatius has been celebrating the Aloysian Jubilee dedicated to Saint Aloysius since March 9, 2018.